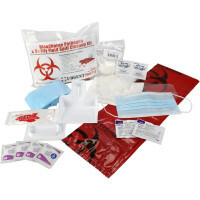 When working with an injured person in which blood spill is present, proper protection of the caregiver needs to be taken to prevent the spread of any sickness or cross-contamination. 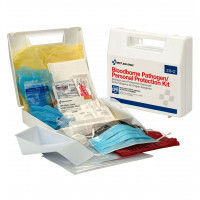 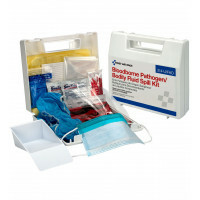 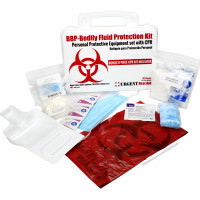 Our Bloodborne Pathogen Kits are conveniently packed units containing the supplies needed for appropriate guard against the potentially harmful substance. 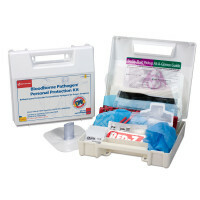 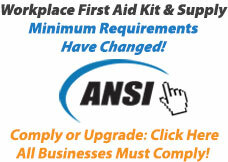 These are perfect for any facility, not just those within the healthcare field, as accidents can happen anywhere, any time.